When Veerayya passes away, Jagannadham, his employer, takes his children Suryam and Seetha, since theyre struggling. Watch Aathmeeyulu movie on Yupp TV in full HD. 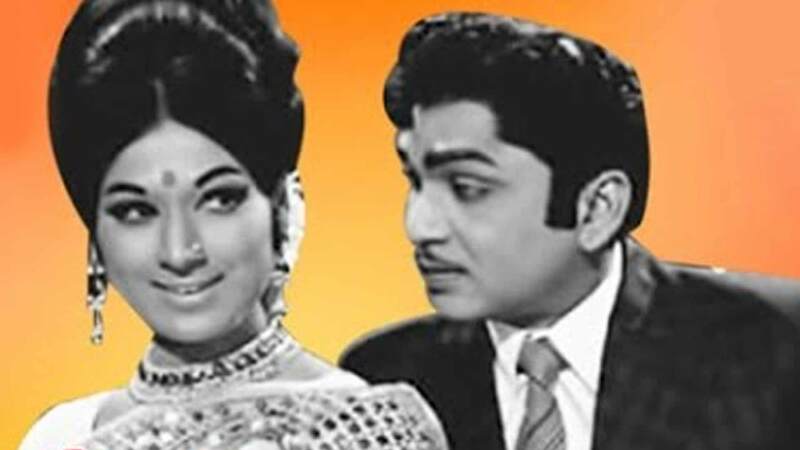 Film Aathmeeyulu is directed by V Madhusudhan Rao and cast Akkineni Nageswara Rao, Vanisri, Gummadi Venkateswara Rao, Chandra Mohan is released in 1969.